Southeast Asia has long been a big part of the cryptocurrency industry. If you’ve kept up with the region, then you’re well aware that Thailand has been making waves in the market. It has slowly become a major player in the region. Even though surrounding countries like Malaysia are still trying to decide where they stand on cryptocurrency, Thailand, Hong Kong, and Singapore are moving forward. These countries are evolving the regulatory framework of their nations and driving the movement from the front of the line. Thailand, which is primarily known for its fantastic beach and amazing food, is beginning to take its place as one of the biggest players in the Asian cryptocurrency market. 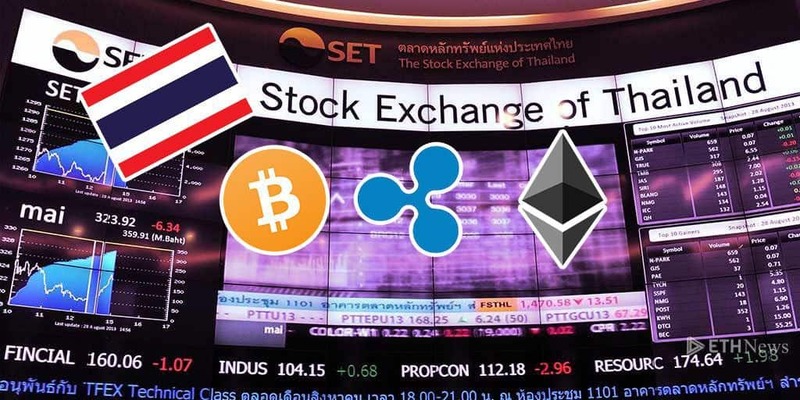 There are reports that the country’s primary stock exchange, the Stock Exchange of Thailand (SET), will apply with its Finance Ministry for a cryptocurrency license. A cryptocurrency license for the country’s stock exchange gives legitimacy to digital currencies. It means SET becomes an above-the-board cryptocurrency exchange. While those on the board of the SET are trying to quiet excitement surrounding the announcement, it’s still a huge win for the cryptocurrency market. Within Thailand, many companies are looking after their core businesses. 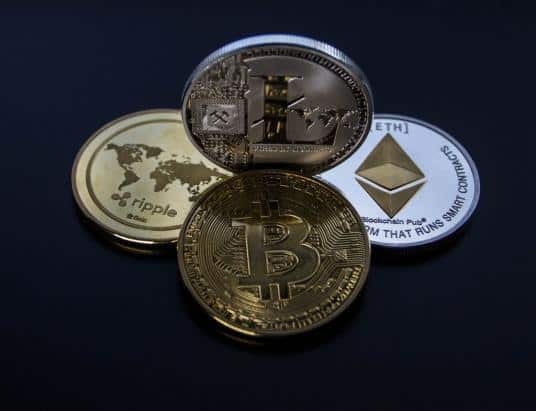 Digital currencies are just one aspect of trading in the country, so brokers need to adapt their systems to provide trading options to their clients. Security firms, however, are patiently waiting until the SET officially applies for the license. 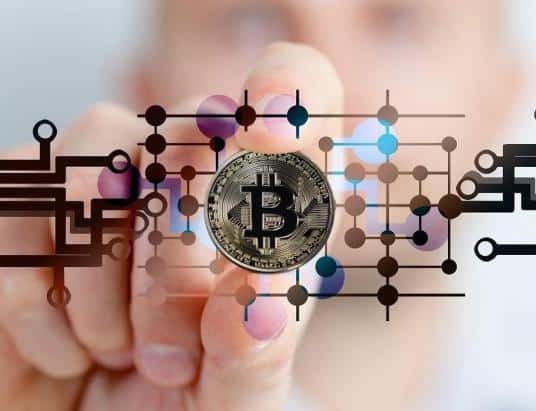 One of the primary drivers behind SET’s cryptocurrency application is that it will aid in helping its securities team members to become dealers and brokers in the cryptocurrency market. While this is a short term reason, the exchange has long-term plans as well. Eventually, SET wants to establish its own cryptocurrency exchange. If they manage to accomplish this feat, it will become one of only a few stock exchanges throughout the world to separate cryptocurrency and stock exchanges into two separate firms. 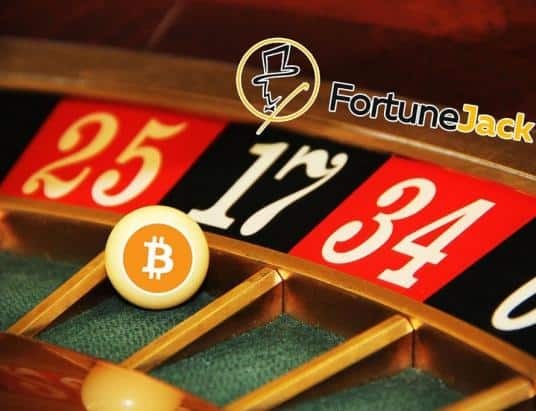 SET has set itself up to become the premier cryptocurrency trader in Thailand. 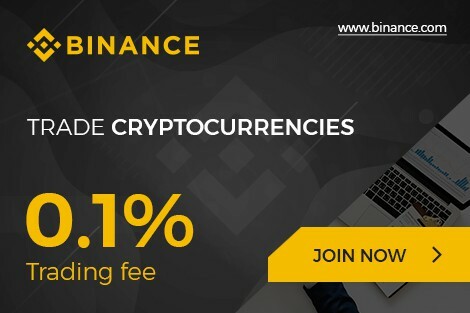 If the plans of the exchange come to fruition, then it is in prime position to handle a majority of the country’s cryptocurrency trading. Approval essentially boils down to the reputation of the exchange. There are a few detractors in Thailand who believe SET should not receive its cryptocurrency license. 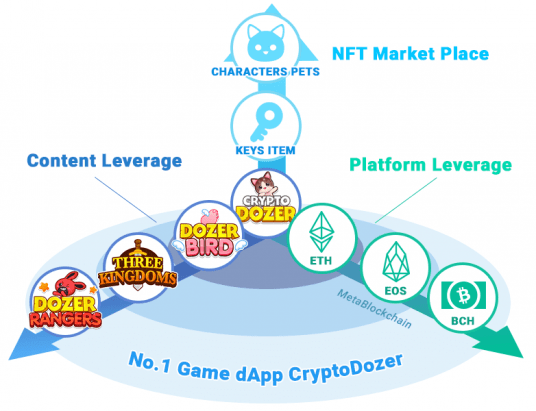 Some argue that the exchange still lacks the necessary experience to handle a large volume of trading in the digital currency market. They suggest that more established cryptocurrency exchanges like BXB Exchange and Bitkub would be better options.